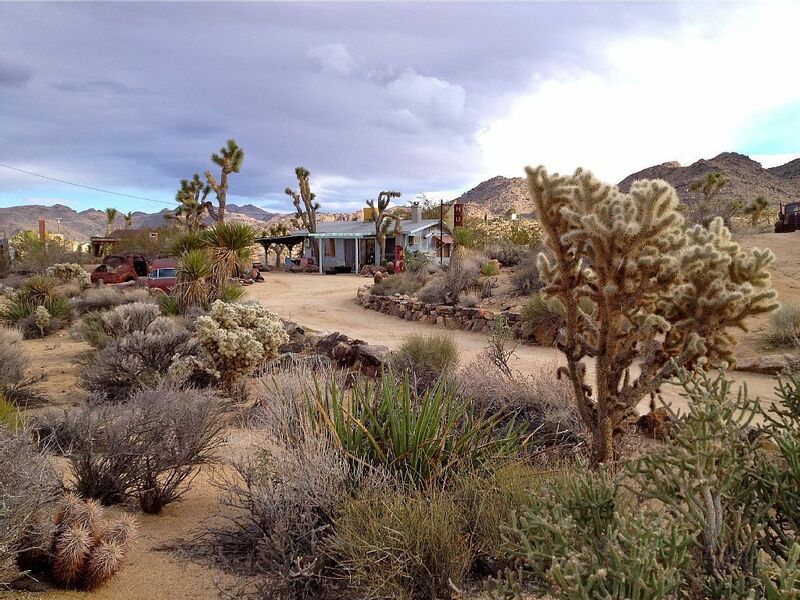 National and international tourists in the Joshua tree nowadays realize their tourism expectations on the whole. They feel happiness and confidence every time when they suggest the rental vacation bungalow instead of other accommodation options. 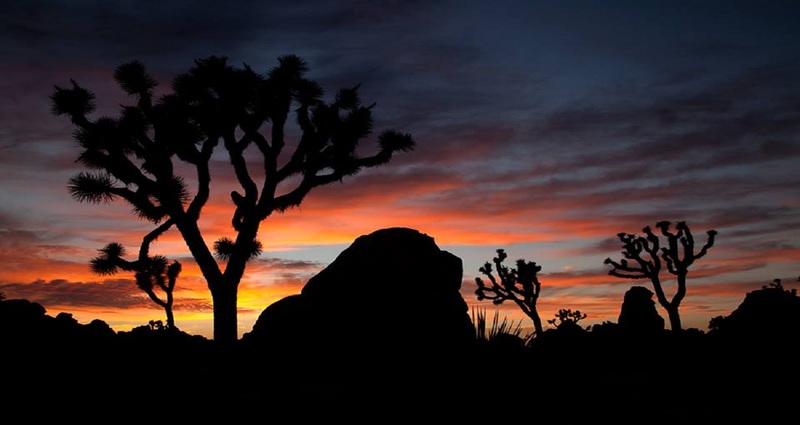 If you have decided to find out and rent one of the most suitable vacation bungalows, then you can directly get in touch with the Joshua Tree Home Rentals right now. You will get an outstanding assistance and will clear your doubts about boulders bungalow California without delay. The overall images and descriptions of this rental vacation bungalow assist every visitor to decide on the vacation property and rent such property. If you have explored this leading vacation bungalow in various aspects, then you can directly take a note of an array of significant things and make your doubts clear about various aspects of the rental property. You will get an outstanding assistance which will help you to decide on the easiest way to rent the vacation bungalow at a reasonable price. The rent of this vacation bungalow is $160 with the standard for 2 nights minimum stay. However, the actual rental rate will depend on the days of the month you plan to stay. If your teams have more than limited people then you have to pay extra $25 per night for 4 guests. 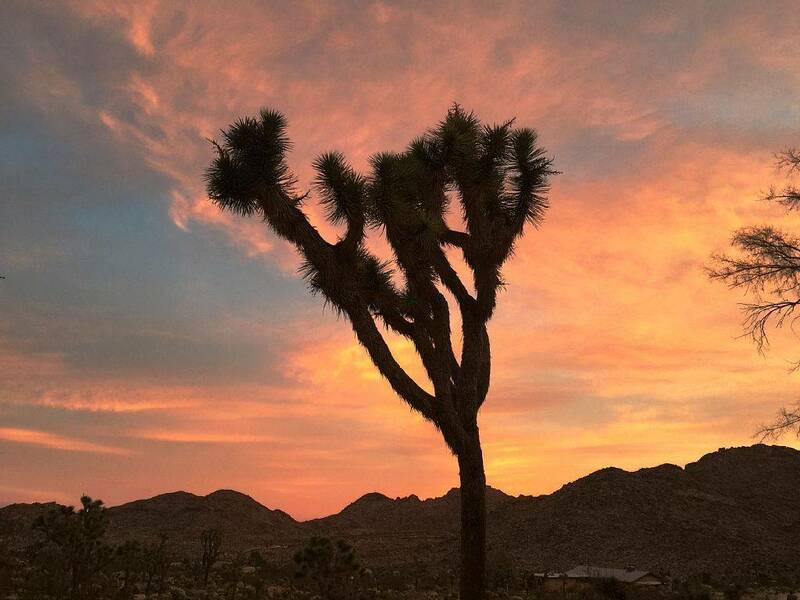 The place is worthwhile to take note of the cleaning fee, security deposit, weekly discount and monthly discount available for renting this Vacation Bungalow Joshua Tree. You can make use of all favorable things and happily spend your holidays in this vacation bungalow. Do not forget to understand and make sure about all terms and conditions specified in the owner’s cancellation policy. 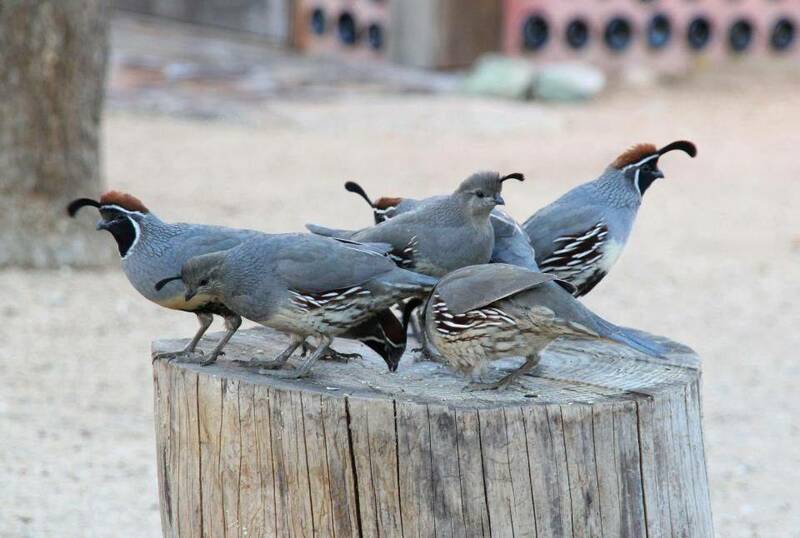 All the readers of unbiased reviews about this vacation rental bungalow identify how to confidently book it and begin a step towards the fulfillment of expectations on the safe and satisfying vacation bungalow in the Joshua Tree Home Rentals.